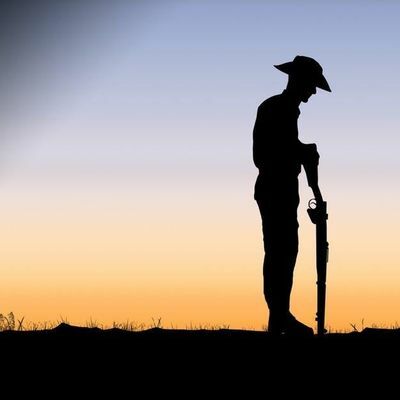 To celebrate ANZAC Day 2019, ACG Parnell IB students are hosting an ANZAC Day breakfast and fundraiser. 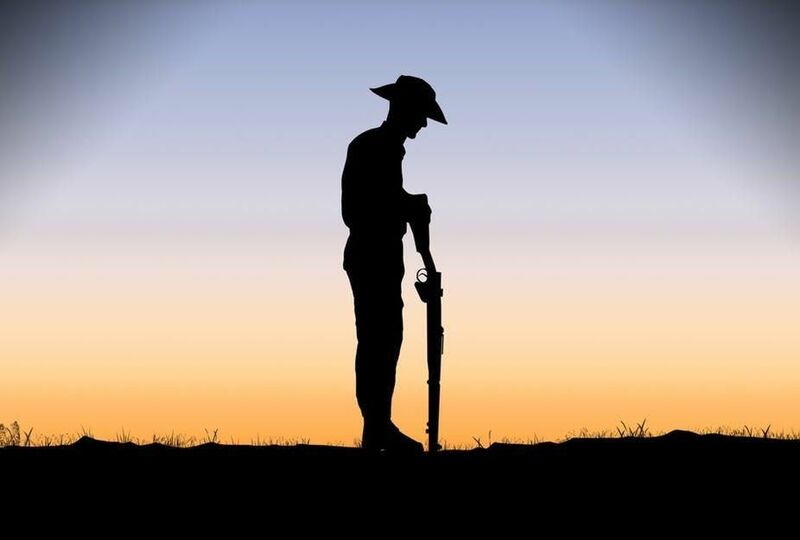 We encourage that you attend the Dawn Service at the Auckland Domain (5:30am) and then walking back to ACG Parnell College for a lovely breakfast. Purchase your tickets now for this special one time breakfast and family friendly event. Invite your family and friends and come along to delicious breakfast featuring guest speakers (to be announced soon). There is only limited space available! As this a fundraiser there is an option to Donate here on and cash donations are accepted on the day. All profits and donations will be donated to Shine. To stay updated check out the Facebook page. Also it would be a great help to help advertise and spread the word about this event!